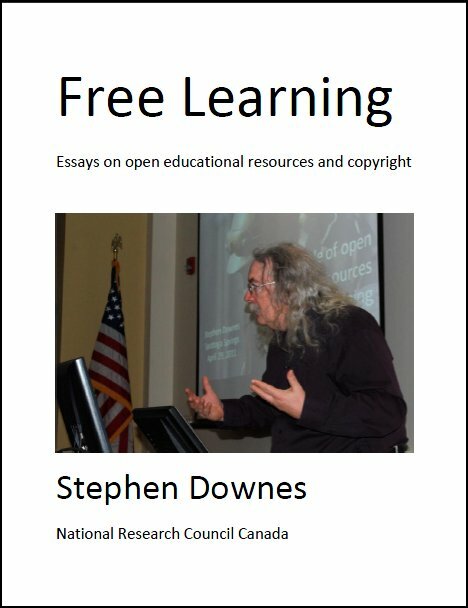 There has been an explosion of free or cheap online learning opportunities online recently. For example: JohnLocker. "The Smartest Free Documentaries Online. Educate Yourself on History, Science, Music, War, Religions, Politics, Conspiracies, and more!" But also, in my email, EduFire, which offers individual language lessons, or free flash cards. Or Spanish Pod, which advertised a 'guided subscription' for $29 a month. Last Updated: Oct 03, 2018 12:41 p.m.